We offer single, double and large double rooms over 5 floors with elevator, facing the street or the courtyard. 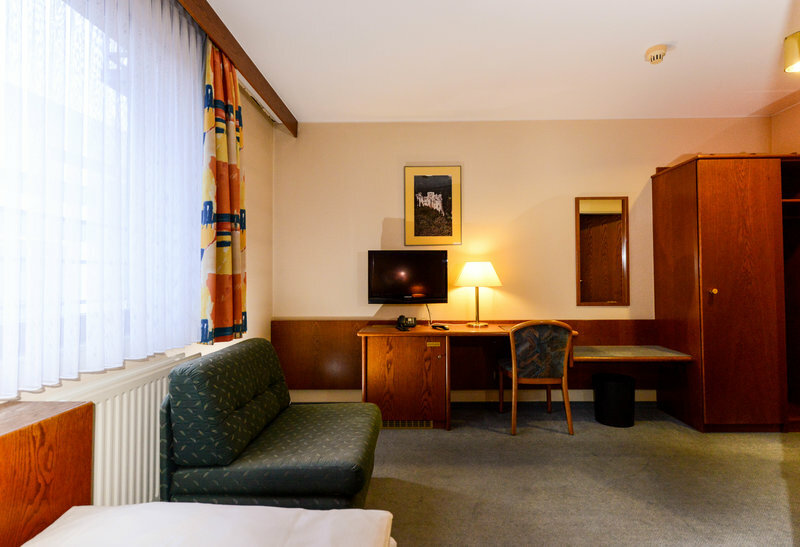 All our rooms offers the following amenities : Kitchenette, WIFI internet access, desk, telephone, flat screen TV, safe, wardrobe and a private bathroom with WC / shower, hairdryer, toiletries and towels. 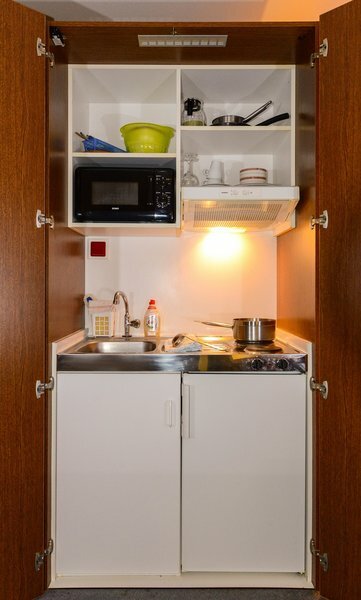 Our kitchenettes are equipped with two hotplates, sink unit, refrigerator, microwave, cookware and dishes. 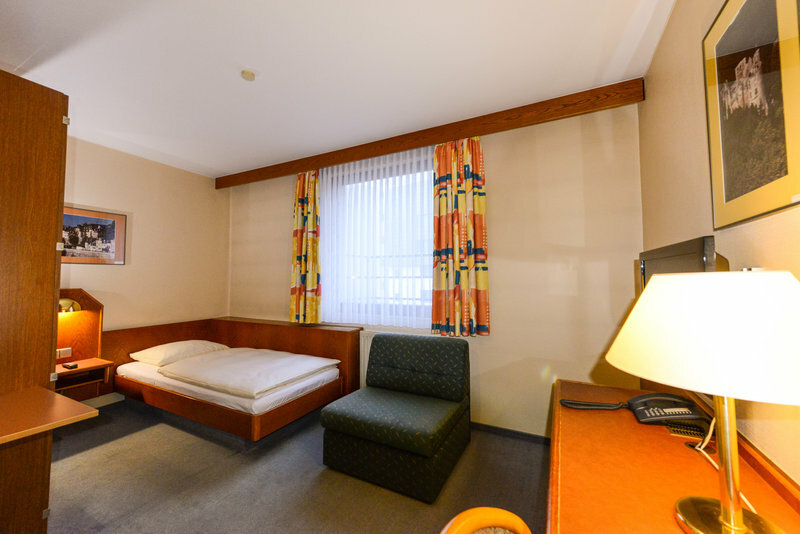 All double rooms are equipped with 2 single beds who can be connected. 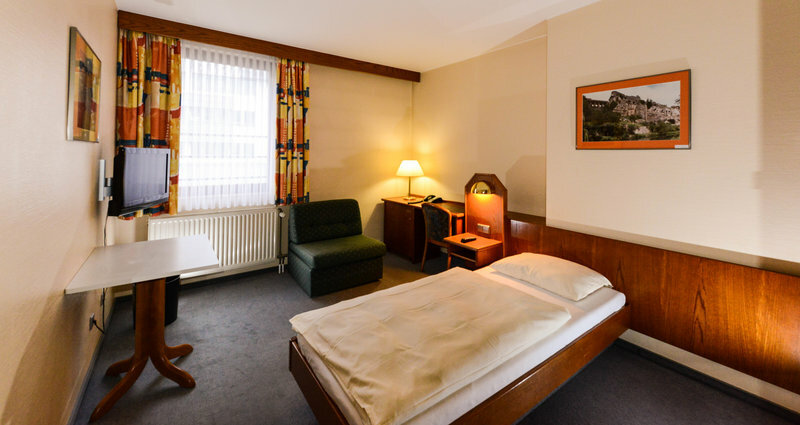 The weekly room cleaning (without kitchenette) and the change of bed linens and bath towels are included in the room rate. 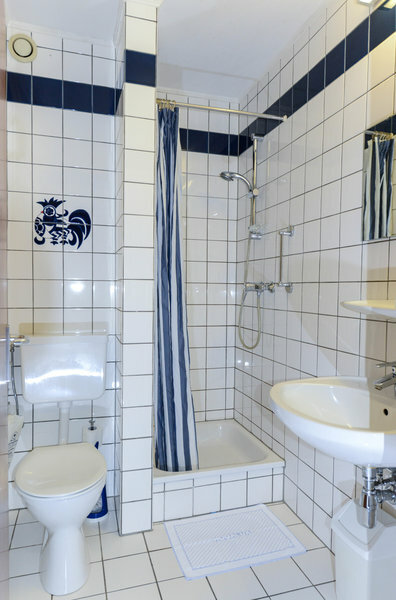 A final cleaning fee of 49,- € will be applied to each stay. Check-in and check-out is at the Reception Desk of the Hotel Christophe Colomb (10, rue d'Anvers L-1130 Luxembourg) On arrival a deposit of 100,- € in cash is required for the keys. A check-in will only be possible if the full amount of the reservation is payed. The hotel dispose of a private garage. Maximum height for vehicles is 1,60 meters. Advanced booking is essential. Minimum stay 7 nights. No refunds for late arrival or early departure.